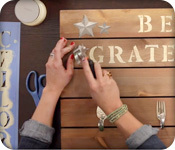 Use our large 18" x 24" Pallet Boards and Spoon and Fork Hooks to make this cool Be Grateful pallet board with hooks. 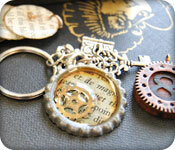 Quick tips from Kelli and Wende for painting our stamped metal sheets and objects. 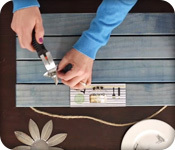 Watch this quick DIY video to learn how to make a photo clip pallet board for your home. 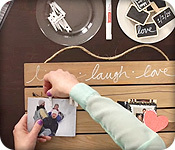 Display and quickly change in and out your favorite family photos! 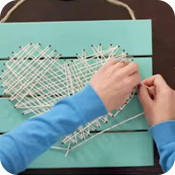 Here's a fun DIY video that will teach you how to make a simple, heart yarn art wood pallet. AWL TOOL Quick Tip Video. 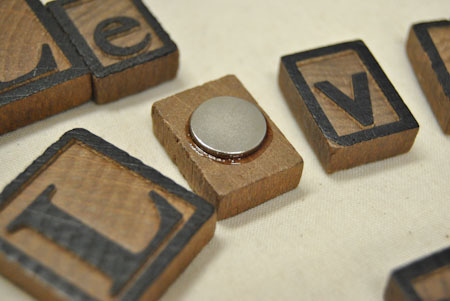 What's an awl and how do I use it? 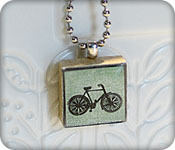 Our Two Pane Vintage Window Frames are so cool! 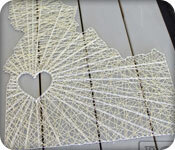 Watch Kelli demo a great way to add this awesome piece of functional decor to your home! 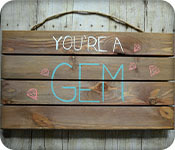 A DIY pallet sign how-to. 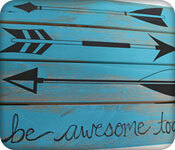 Tips on how to make a DIY pallet sign using a reversed stencil method. 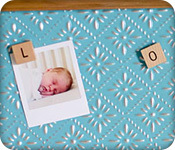 A DIY pallet sign how-to. Tips on making a DIY pallet sign using a stencil. 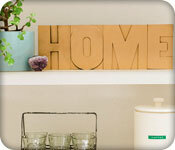 DIY pallet sign how-to. 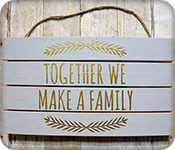 Tips on making a DIY pallet sign with a vinyl sticker quote. 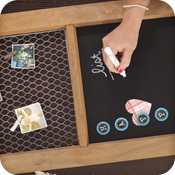 Tell a photo story with the help of these clip boards. 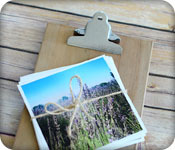 Photos are such a special item to have and to give, its the only way to save a single moment in time and they look great clipped to these clip boards. See for yourself! 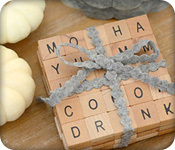 Simple DIY project to add style and simplicity to your life and home! 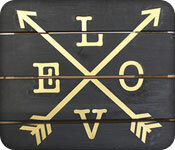 "LOVE" this simple elegant pallet sign home decor project! 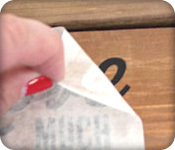 In this blog Kelli shows how to use a dry brush painting technique on wood pallets, then adhere some trendy vinyl stickers, add a personalized message and voila... an inspirational home decor item for you or someone special! 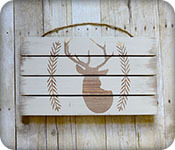 Wood Pallet + Vinyl Sticker = Beautiful, personalized home decor! It's easy peasy! !